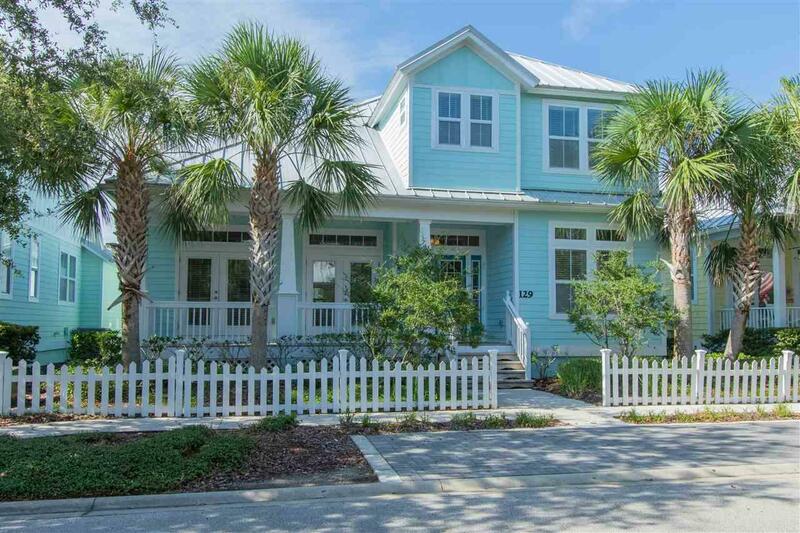 BEACHSIDE COTTAGE ON ANASTASIA ISLAND where the homes are lined with white picket fences & garages in the rear bringing back memories of the good old days! This 5BR/3.5 BA home has a unique & huge open floor plan with multi-levels. Owner suite conveniently located on the first floor. Office/Den, Formal Dining Rm, Powder Room & Kitchen overlooking Great Room are also on the first floor. There's even a huge deck off of the back of the first floor with steps leading down to the alley & garage. 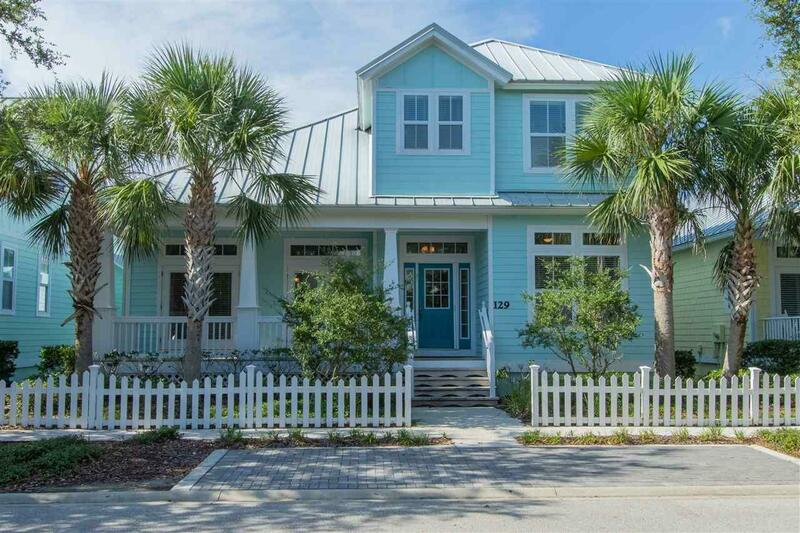 This small community reminds you of Key West with its charming home designs! 19x6 front porch is perfect for sitting back in your rocking chairs and visiting with your neighbors walking by. 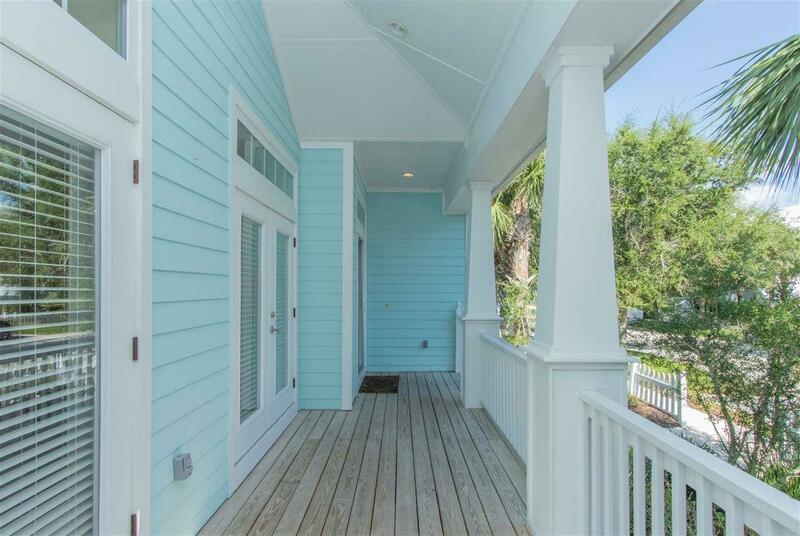 Located across the street from spectacular St. Augustine Beach where the beaches are wide and white. Enter Island Cottages community through a secure gate. 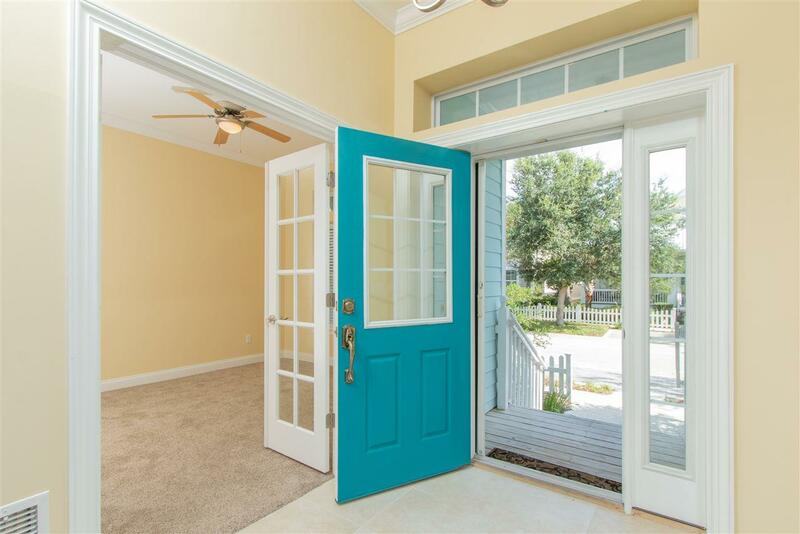 Drive through the community to the back, and you will see a beautiful lake along with a refreshing community pool. Homeowner's association even takes care of your yard! This is a home where you can live a carefree, maintenance free life at the beach! Wow!